The Henley Park Hotel D.C.*s most charming and intimate hotel. It is a meticulously restored vintage property -- a grand deluxe hotel in the tradition of Europe*s finest small hotels that are so select they are in a class by themselves. Your peace of mind is the prime concern of our staff. From the moment you walk through the stately entrance of business or leisure travel. 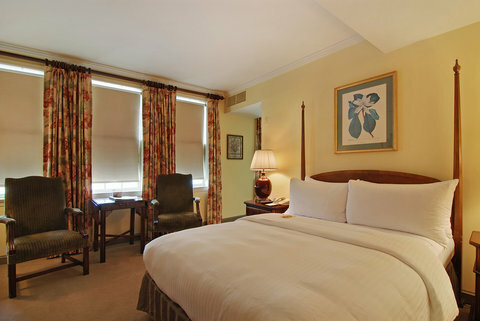 You*ll want to make the Henley Park Hotel your home while in Washington. Government Rates are non-commissionable.